Earlier this week, reports emerged from Brazil that Asus had started rolling out Android 9 Pie to a few users of the ZenFone 5 handset. At the time, the Taiwanese company had not said a thing regarding the availability of the OS at this point in time, for all we knew was Pie would begin rolling out to the ZenFone 5Z towards the end of January 2019. 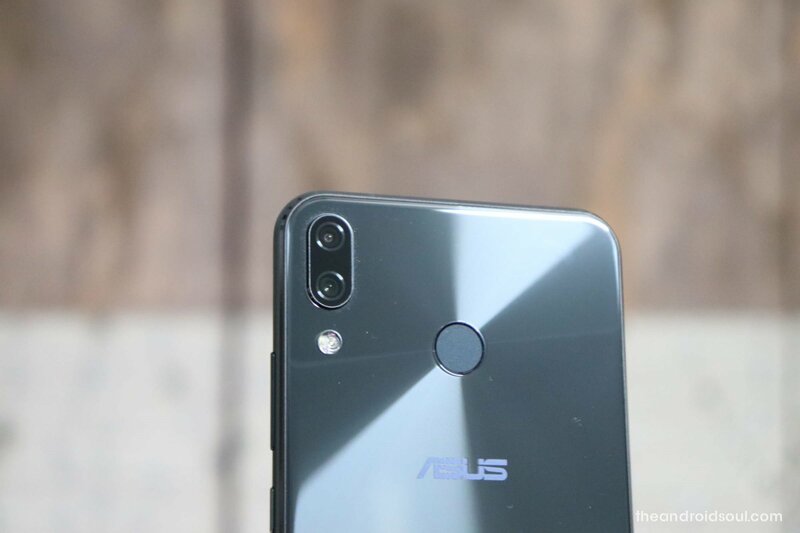 However, as of this writing, Asus has made it official that the Pie update is available for users of the ZenFone 5 ZE620KL model in Taiwan (TW). The update bumps the software version to 16.0610.1812.58 and besides installing Pie, it also updates the devices Android security patch level to the latest version available. 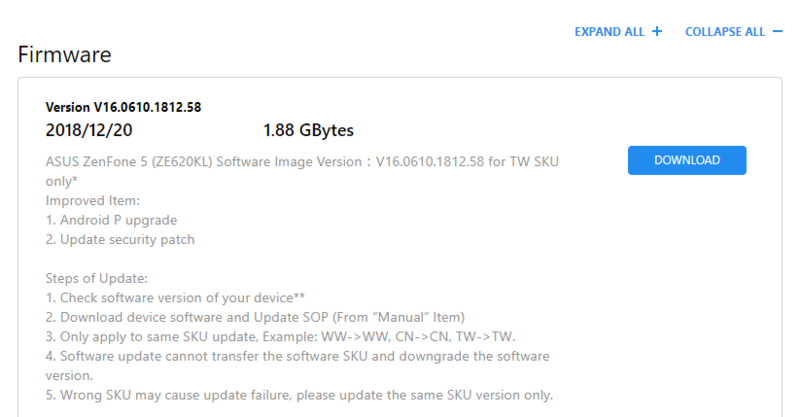 This is an OTA update that is still limited to the Taiwanese model of the ZenFone 5, but it should arrive soon in other markets too.